Roll up, Roll up! It's time for the first Forest School Holiday Club of 2014! Booking is now open for children aged 5-11 year olds so do please contact us to book places for your child, children and friends! All your favourite activities and games are available, including whittling, tool work, den building, fire lighting, obstacle courses, and more! We will be running the club during the February half term - Monday 17th to Thursday 20th at All Hallows Prep School in Cranmore. Timings are as normal - 9am till 4pm and costs £30 per day. Lunch will be provided, in the form of homemade pizzas cooked in our very own pizza ovens with a variety of delicious and healthy toppings. As always, a range of snacks will be available, including hot and cold drinks, biscuits and the odd marshmallow! 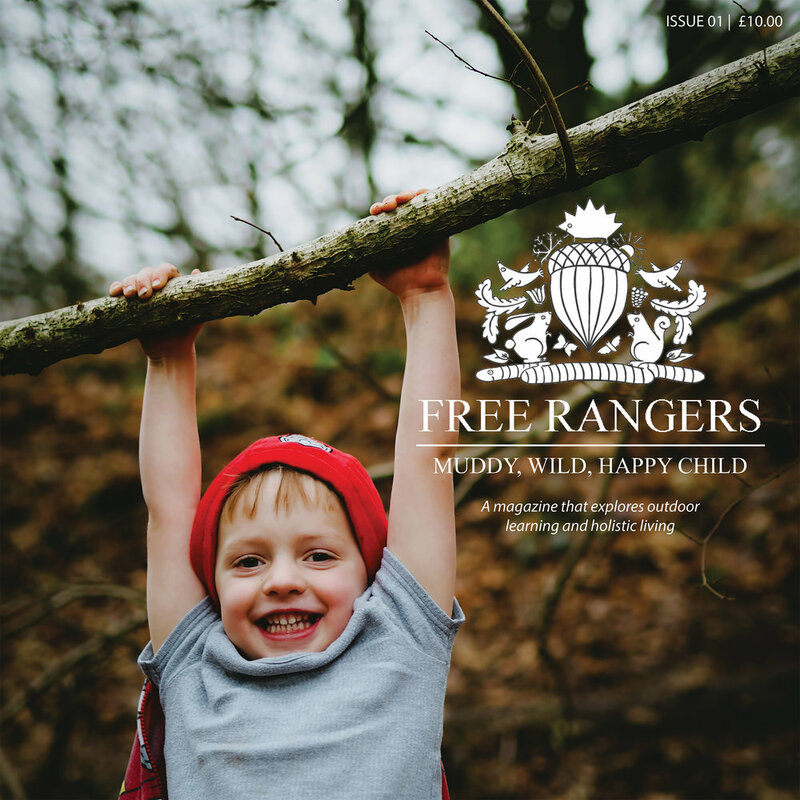 To book please ring the Forest School hotline on 07925417261 (do please leave a message if there's no answer) and you can click on these links to download a copy of the Parental Consent & Medical forms (although best to make sure you have a place before downloading). In the meantime, if you'd like to see what we got up to last year on our Forest School Holiday Club click in the link below!